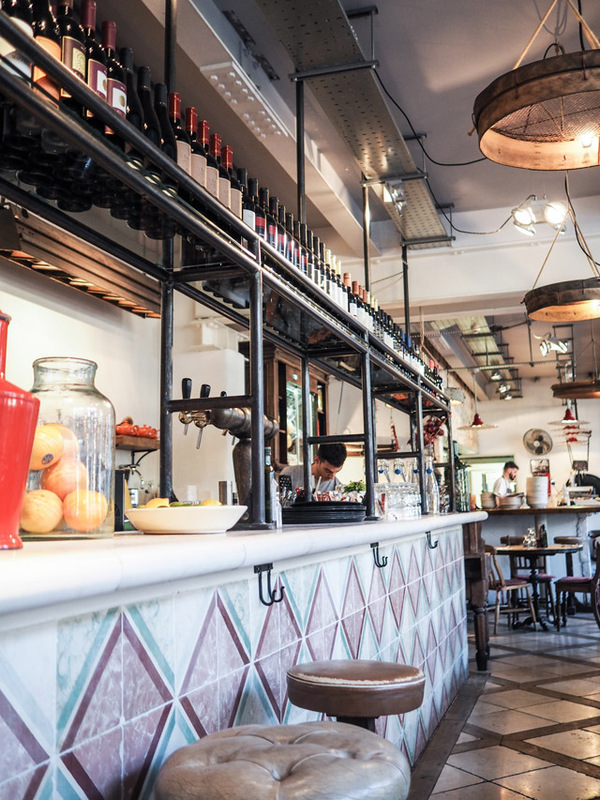 Could this be the best Italian restaurant in London? 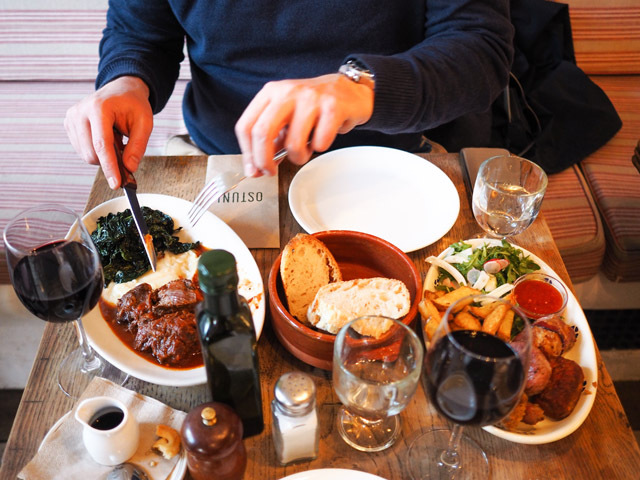 If you are a foodie living in or visiting London, the whole situation can seem rather overwhelming. Where does one start? So many neighborhoods, so many recommendations and so little time. You end up missing so much. I've lived here 14 years and I still feel like even some of the classics have yet to be visited. 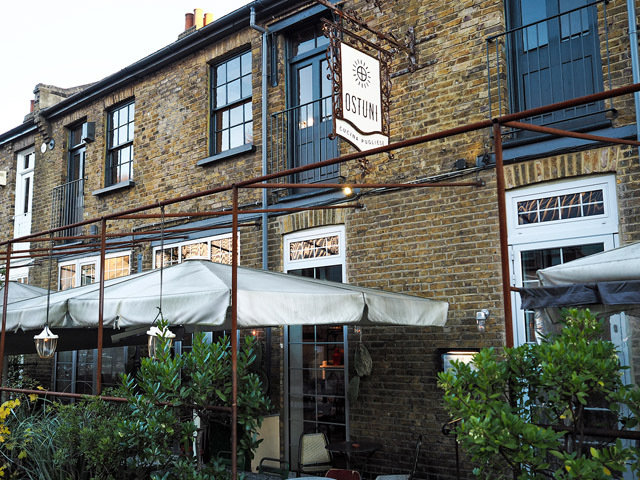 Last month, however, I discovered a neighbourhood favourite that has swiftly become a London favourite for me and I find myself recommending this to everyone visiting the city. 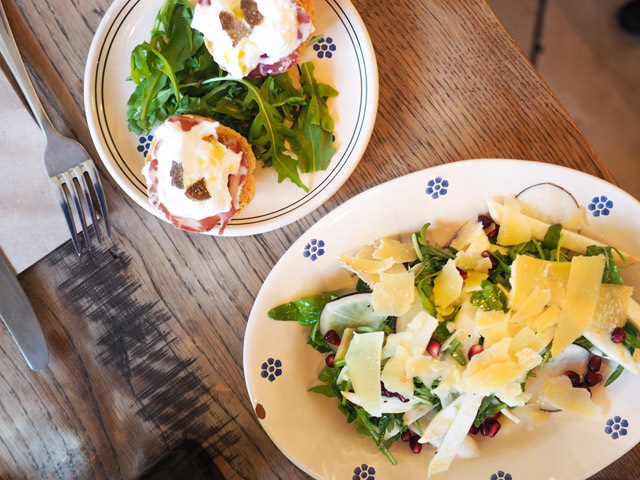 If you love Italian food, Ostuni of Queen's Park needs to be on your radar right now! The day we visited Ostuni had been one of the coldest days in London yet this season. We were bundled up, scarves, mittens and all, and in search of a warm meal. Don't worry - this isn't a Tiny Tim tale. What I mean to say is that we were in the mood to eat like people who were preparing for hibernation. 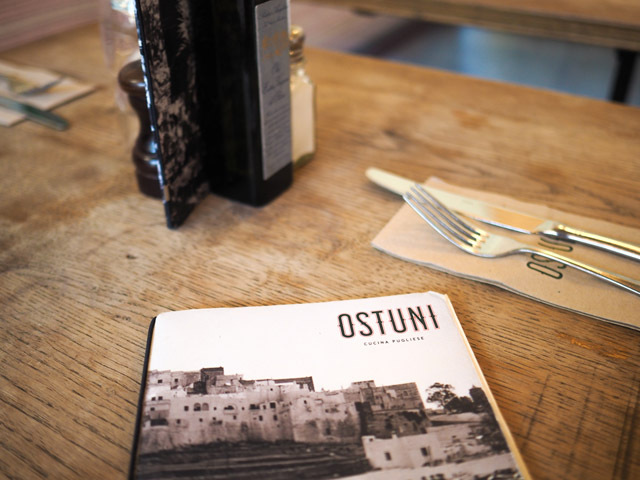 We wanted warm and filling food and we had stepped into Ostuni at just the right time. 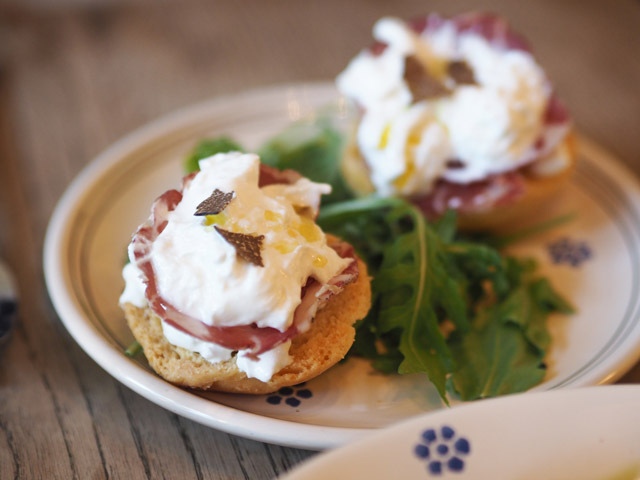 The kitchen, famous for its Pugliese food, was serving a special menu celebrating the truffle season. Black truffles from Puglia's Murgia region were used liberally across the menu and I was confident I had found my perfect winter warmer as the smell of the first dish wafted through the restaurant. Of course, one should always be careful when suggesting to any Italian restaurant that you may have more of an appetite than the average visitor. Our dishes kept coming. We had asked for a sampling and we ate until our stomachs filled the space between the chair and table. This is not an exaggeration. With food this good, there is no way you can just take a few bites. We returned clean plates, with the juices, sauces and vegetables being lovingly absorbed by the melt in your mouth focaccia. We tried our best to leave room for dessert, but in the end we lost that battle. It was a classic case of eyes bigger than stomachs. Now, onto the must orders. First, you cannot leave without sampling the bread basket. I have to say it's one of the best I've ever had in London. Carb haters, look away. 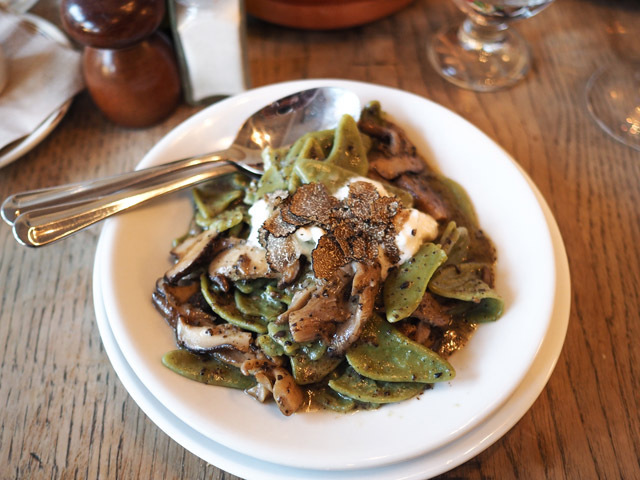 The Foglio d'ulivo con burrata stracciatella al tartufo (Read that - green olive leaf pasta with burrata, mushrooms and truffle shavings) is simply to die for. 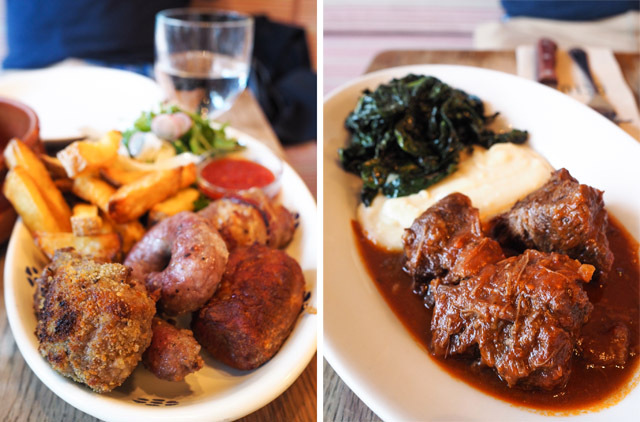 And Mr. FFG nearly died and flew off to foodie heaven after eating the braised ox check with fave bean mash.